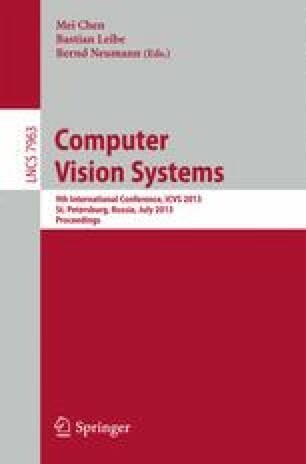 In this paper, we present an algorithm for doing high frame rate egomotion estimation. We achieve this by using a basis flow model, along with a novel inference algorithm, that uses spatio-temporal gradients, foregoing the computation of the slow and noisy optical flow. The inherent linearity in our model allows us to achieve fine grained parallelism. We demonstrate this by running our algorithm on GPUs to achieve egomotion estimation at 120Hz. Image motion is tightly coupled with the camera egomotion and depth of the scene. Hence, we validate our approach by using the egomotion estimate to compute the depth of a static scene. Our applications are aimed towards autonomous navigation scenarios where, it is required to have a quick estimate of the state of the vehicle, while freeing up computation time for higher level vision tasks.